The 2019 Trustmoore Cross Country National Points Series kicked off in Mi?ieb in a race fraught with falls and technical issues which saw quite a few riders retiring. 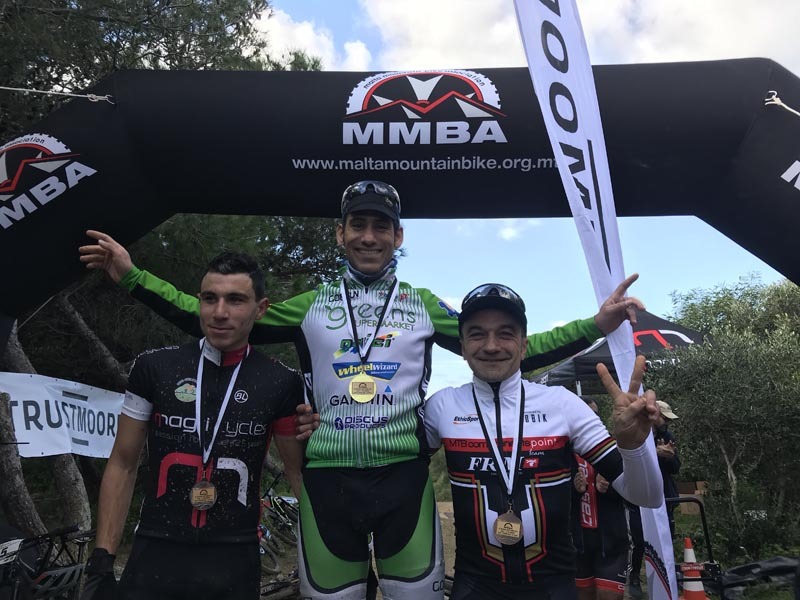 Maurice Formosa (The Cyclist), 2018 Mountain Bike Champion, nearly sealed his first victory for the 2019 season when he led the way for most of the race until a flat tyre in the fourth lap sealed his fate causing him to retire. Formosa’s retirement paved the way for Etienne Bonello (Team Greens) to seal his first win of the season. Nevertheless, Bonello’s win was deserved especially due to his determined performance throughout. Rising star Brandon Sultana (Gozo C.C.) also gave a strong performance to finish in second place, twenty seven seconds behind Bonello. Completing the podium was evergreen rider Patrick Scicluna who was racing in his new colours for FRM Racing Team Sicilia. In the younger categories Clyve Chetcuti (Mosta AF Sign Studio) won the Junior Category. 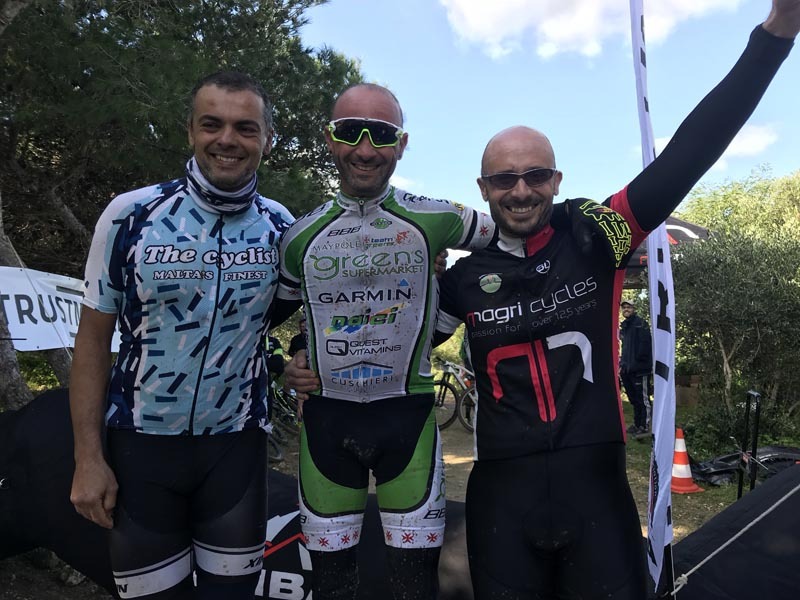 In the 40+ Category Mario Attard (Team Greens) pipped Paul Zarb (The Cyclist) to the top post whilst Enrico Brandamante (Agones SFC) claimed the 50+ category. The Ladies category was a two horse race between current champion Marie Claire Aquilina (Team Greens) and relative newcomer Fiona Darmanin Tedesco (Mosta AF Sign Studio) who has become a regular fixture on the Mountain bike scene. In the Sports Category Dennis Dolci (Agones SFC) dominated throughout most of the four laps sealing his first win in this category. Second was Alex Portelli (BRC Gasan Mamo) and in third was Jorgen Palsson (Team Greens) – the latter two claiming their first podium on the circuit. The Association also hosted a shortened course for Under 15 and Under 12 cyclists to give them the opportunity to experience mountain bike events. The newly launched E-Bike Category generated a lot of interest. The riders taking part in this category gave some strong performances however it was Robert Magro who dominated the class from start to finish, winning the four lap course in a time of 47 minutes 34 seconds. Behind him in second and third place, respectively were John Micallef and Jonathan Falzon. “The season opener was an exciting curtain raiser for the year – despite quite a few retiring due to technical issues, also due to the technical nature of the course, one could see such determination in each and every category. We are pleased to see the high level of interest in the new e-bikes category and riders here gave some impressive performances. 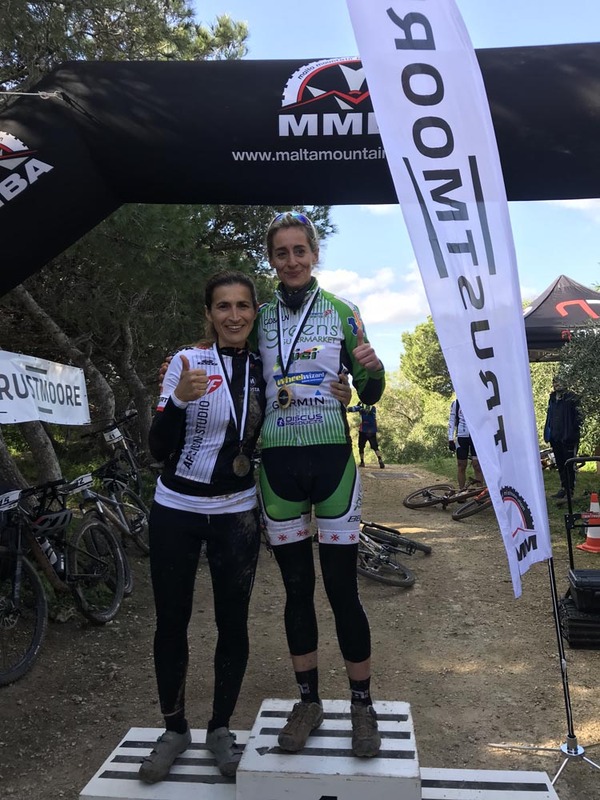 Participation in the Ladies category was disappointing especially since we know there are quite a few enthusiastic female mountain bikers out there – we hope to see more in the next race.” said Pierre Zammit Endrich, President, Malta Mountain Bike Association. The Trustmoore Cross Country National Points Series is sponsored by Trustmoore Corporate Services and supported by Magri Cycles, Maypole, Go & Fun, H20nly and Jimmy Vella Fruit and Vegetables. The second race of the Trustmoore Cross Country National Points Series is scheduled to take place on Sunday 3rd March in Selmun. 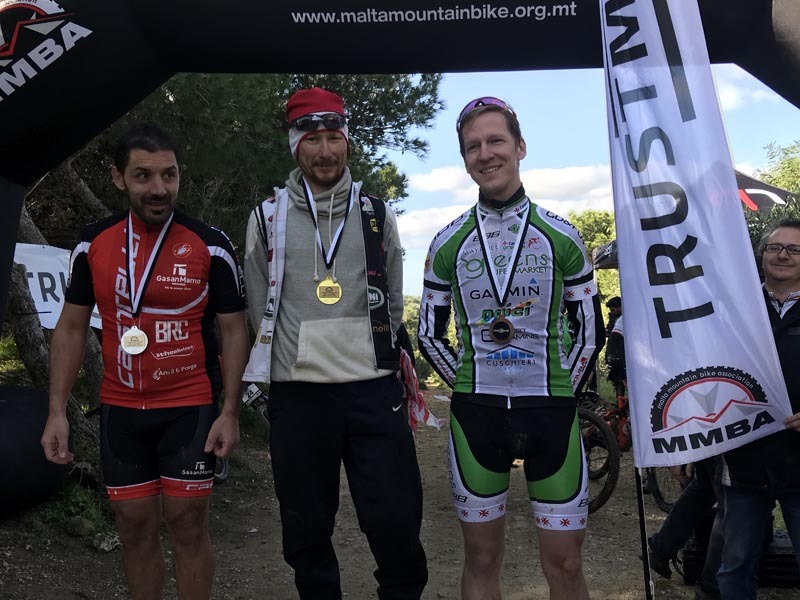 For more information please visit http://www.maltamountainbike.org.mt/2019.html.